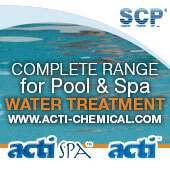 The popularity of Coast Spas hot tubs has won the Canadian company recognition for its exports. One of Canada’s top business associations, together with the Ministry of Jobs and Tourism, has chosen the hot tub company as one of British Columbia’s top three export businesses for consumer products. The British Columbia export awards, one of the longest running of its kind in Canada , celebrates companies that expand worldwide product and service exports. The Coast Spas Group hand crafts high-end hot tubs, swim spas and spas at their worldwide head offices in Langley British Columbia. 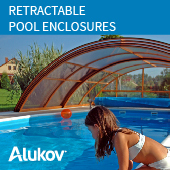 The company whose products have a strong following in the UK , also export to United States, France, Ireland, Russia, Australia, Norway, Sweden, Denmark, Switzerland, Austria, Belgium, Germany, Israel, Czech Republic, Slovenia, Ukraine,Republic of Kazakhstan, Poland, Iceland, Italy, Netherlands, Egypt and Hungary. Coast Spas say a key factor in their success on the international market is due to their strict quality standards, innovative patents and skilled and devoted employees. 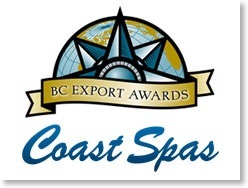 "Canada is known all over the world for their hot tub craftsmanship, and at Coast Spas are so pleased to be a big part of ensuring and expanding on this honorable distinction," says Don Elkington President and CEO of Coast Spas Manufacturing.